Hat Yai is the southern city of Thailand near the border of Malaysia. It used to be known as a destination for cheap entertainment but things have changed over the years. The government has cleaned up the city and closed down many discos and drinking places. 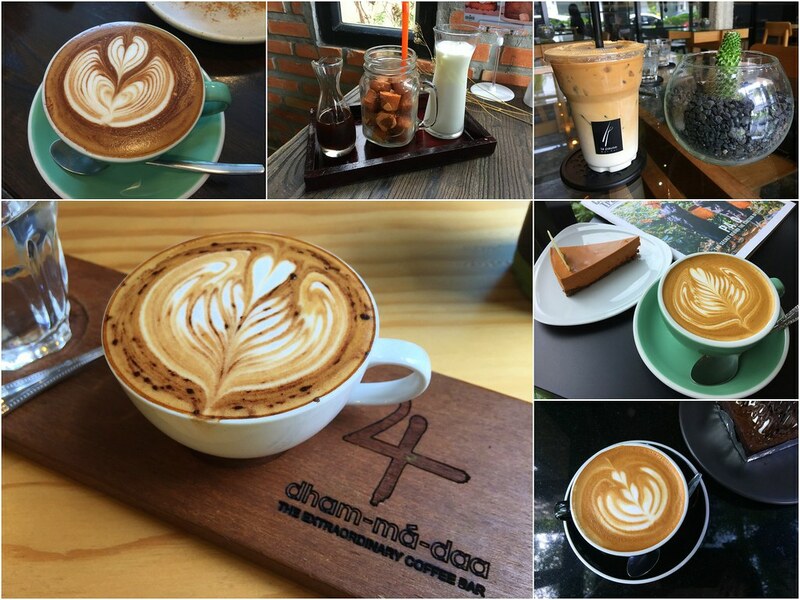 In recent years, a coffee culture scene has grown in the Hat Yai, with many hipster cafes springing up in Southern city. 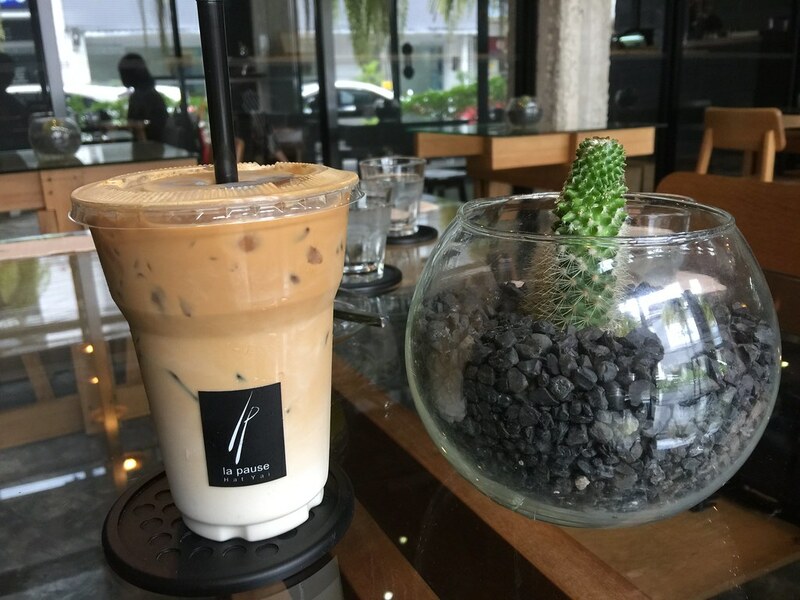 Here is a list of cafes that I have visited during my recent trip. 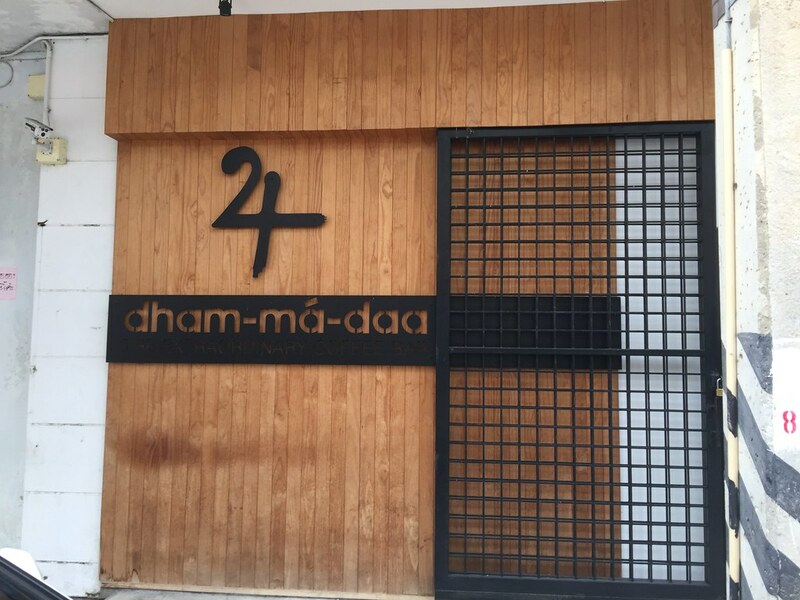 One of the very first cafe I visited is Dham-ma-daa. I was privilege to meet the lady owner who I later get to know that she is a doctor. 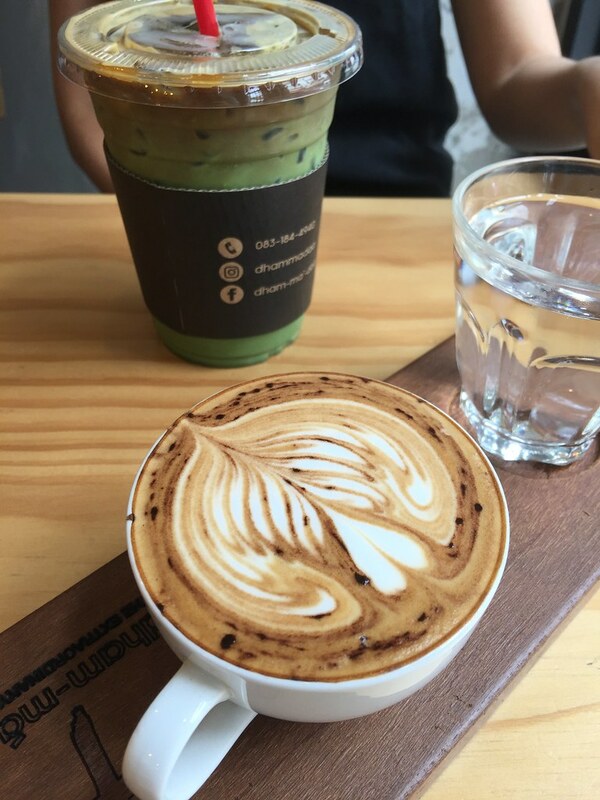 Although the cafe is small with limited seating space, the place is cozy with friendly staff. 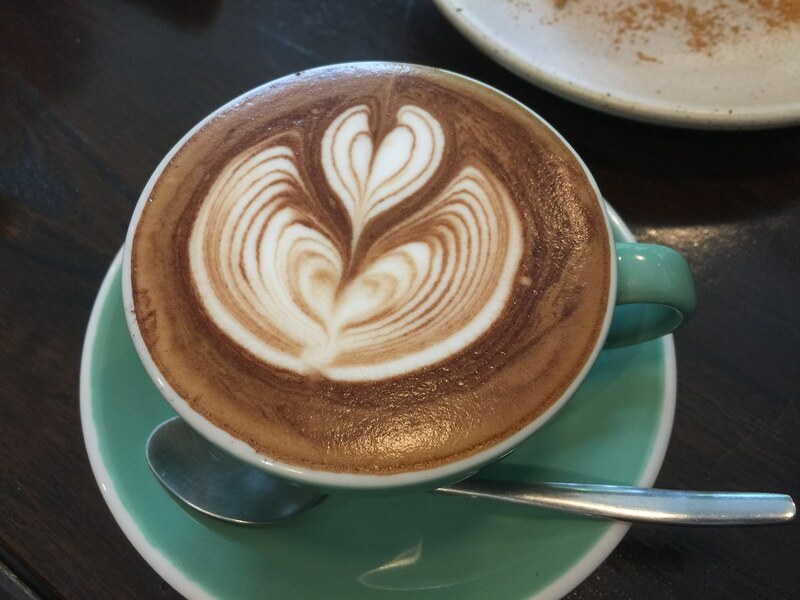 The cafe makes a good quality cup of coffee. 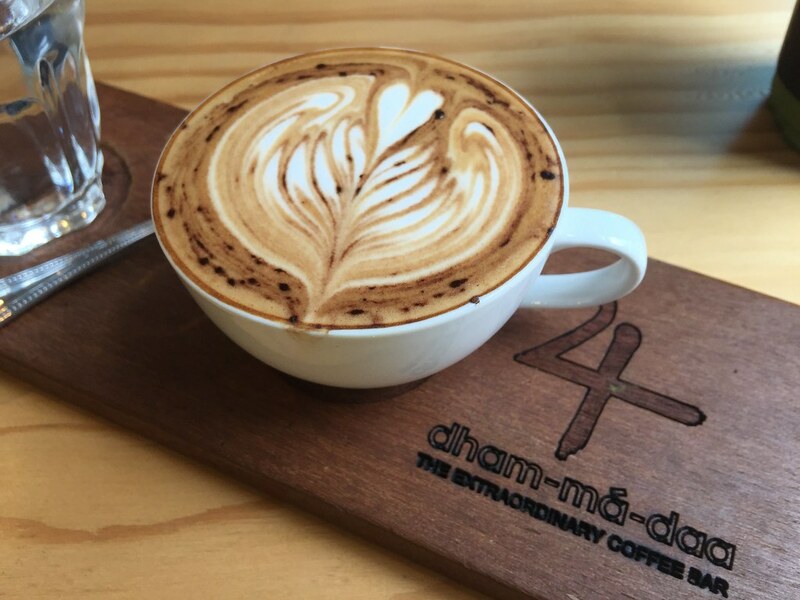 Coffee lovers will enjoy this place for the dedication in getting the best beans for that cup of aroma. 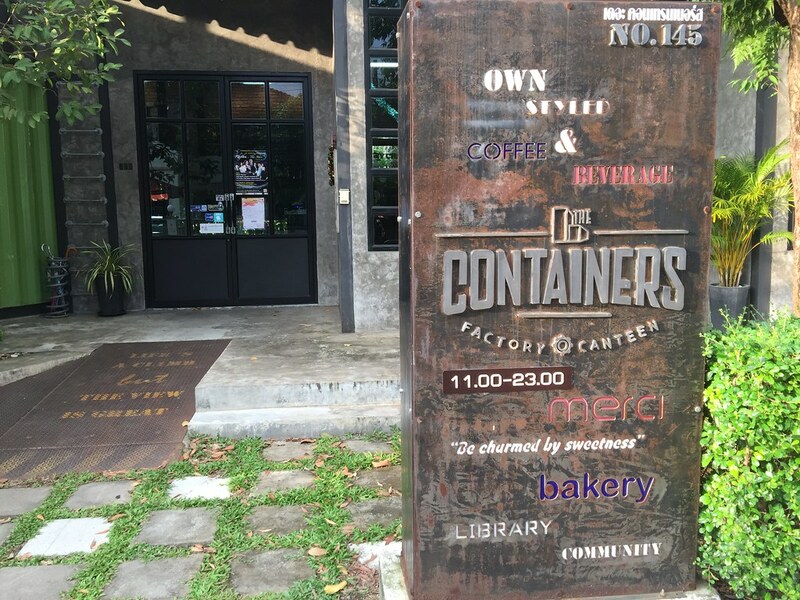 The space at The Containers is huge with brick walls and tall ceiling. 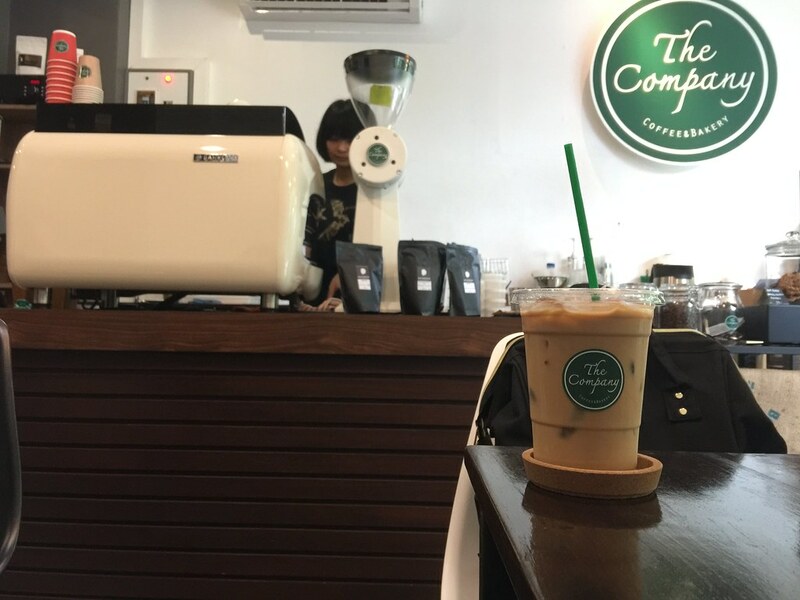 The cafe is opened by a young lady who used to work in Singapore as an engineer. 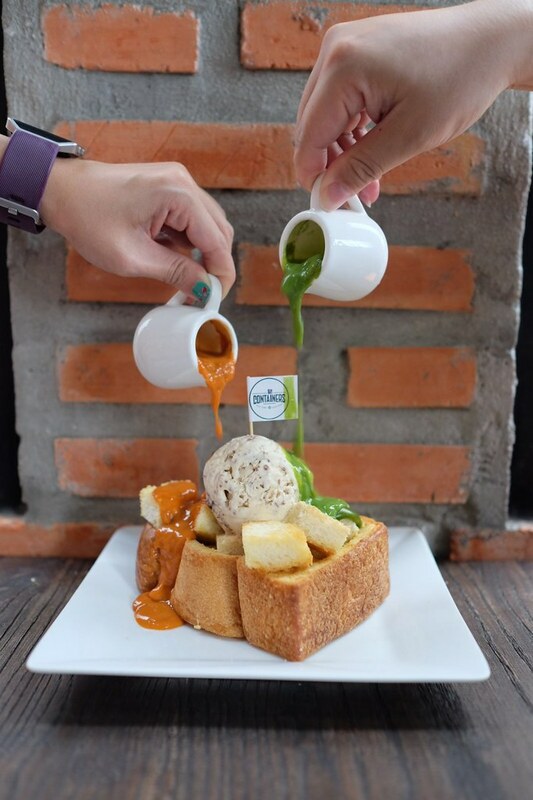 Besides the coffee, the cafe overs an extensive menu such as over the top drinks, toasts and food. I would say the beverage and food here is more fancy and hipster. They are definitely more Instagram worthy. 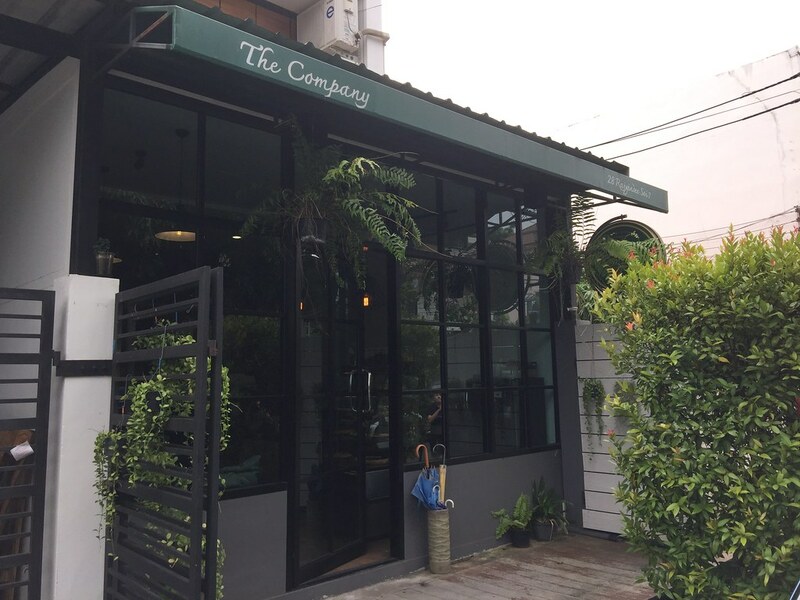 The Company Coffee is another cafe in Hat Yai whereby it serves a good quality cup of coffee. 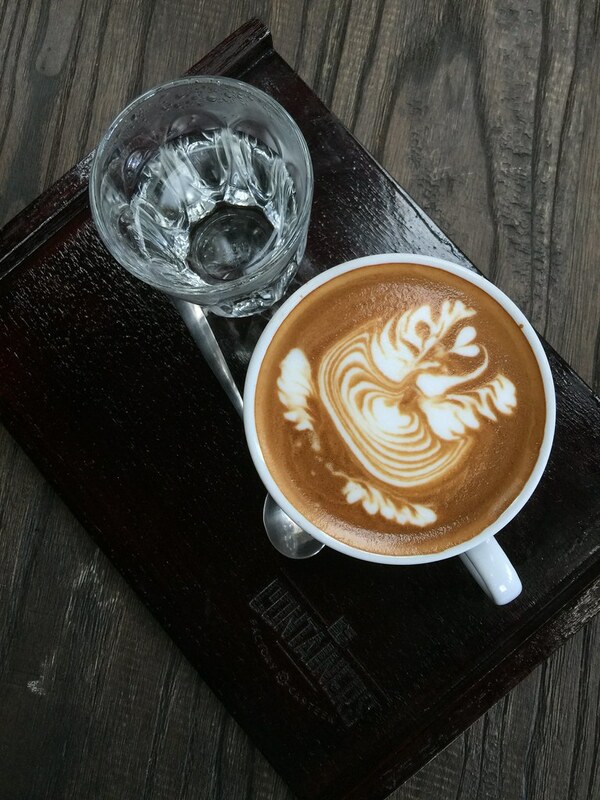 The team is serious in their coffee here. 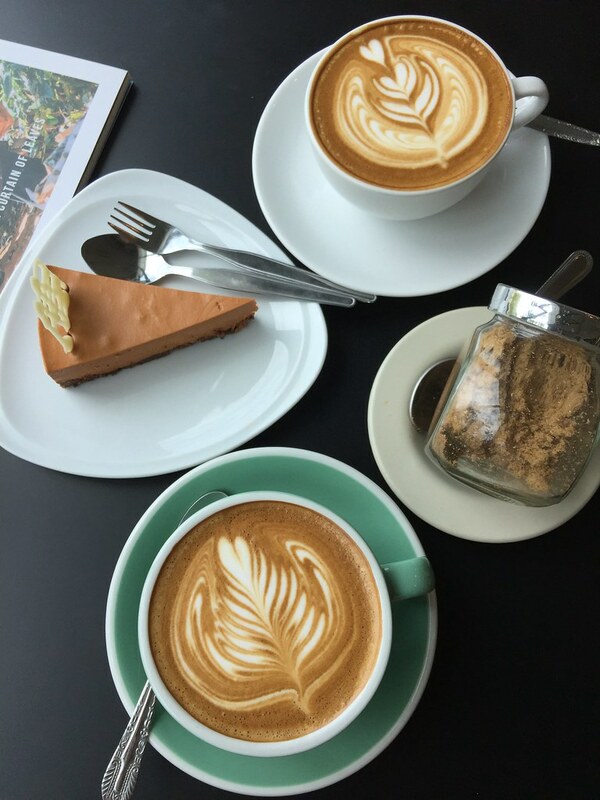 The cafe also offers delicious American pastries to go with the coffee. This little gem is hidden in a small lane so it can be a little hard to find. 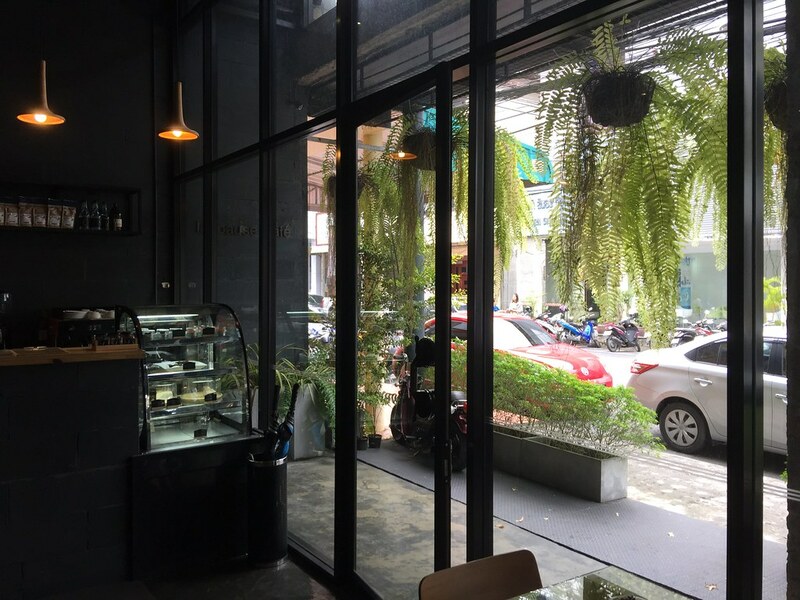 Located within La Pause Hotel is the cafe that is decorated with hanging ferns. 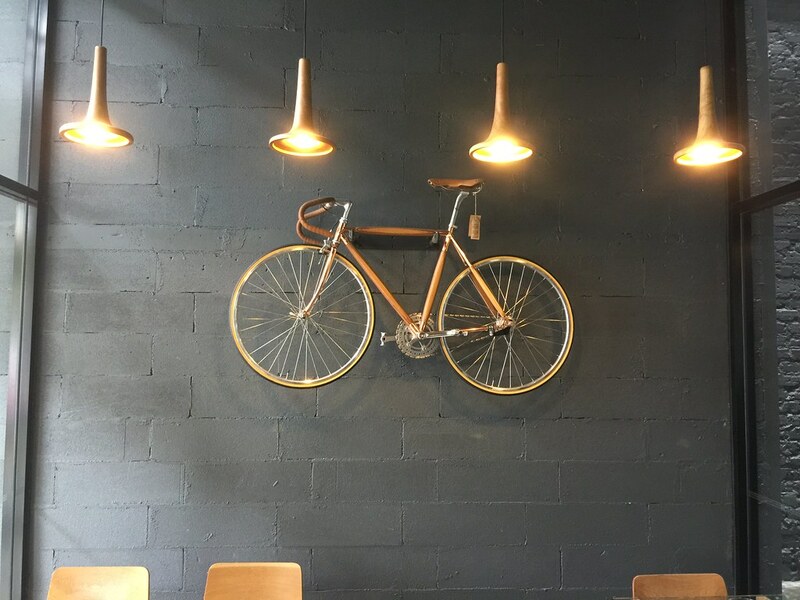 The cafe is known for its iconic bicycle hanging on the wall. It reminds me of Wheelers Yard in Singapore. Coffee here is decent with a limited selection of pastries to go with. 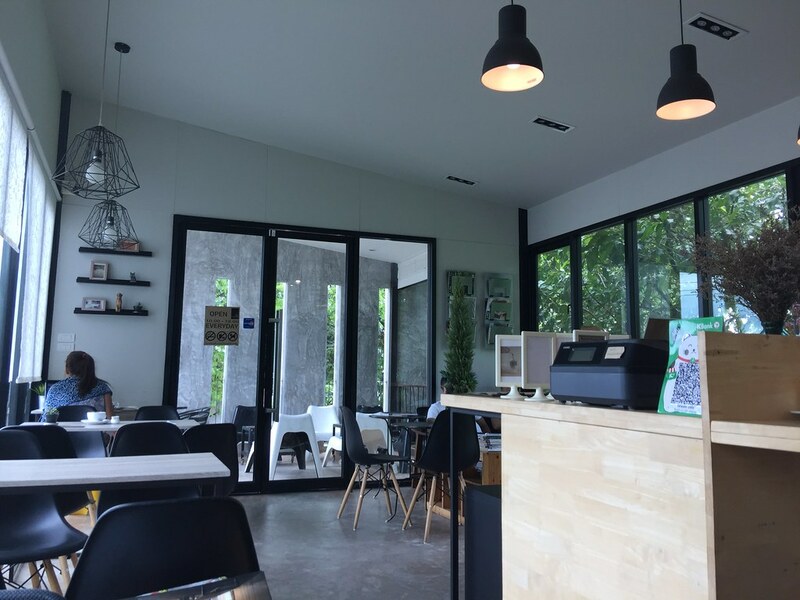 Surrounded by greenery is Foresto Cafe. 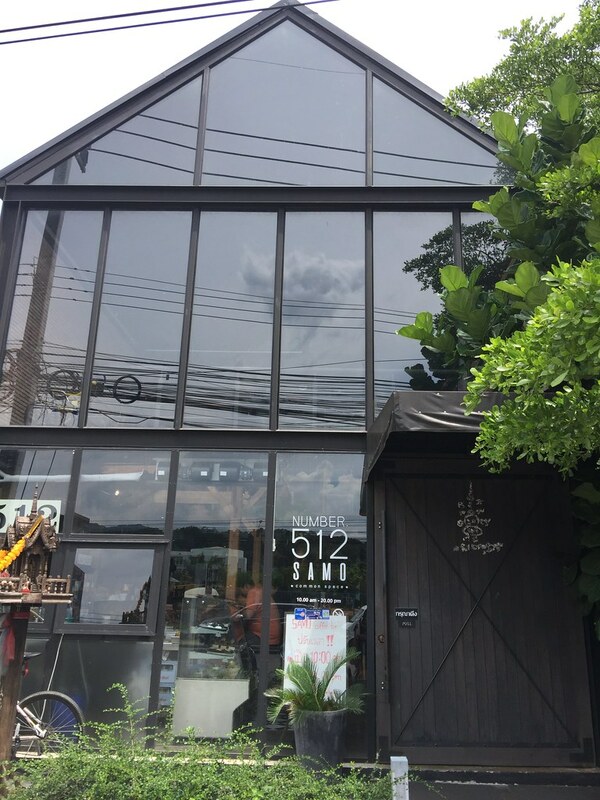 The space feels like you are in someone's home located inside a forest. 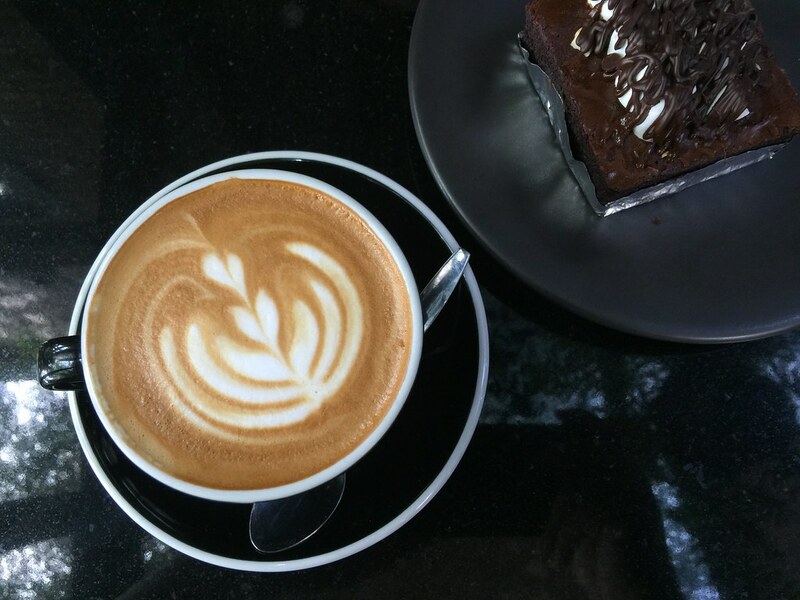 Good quality coffee is served here with delectable pastries. 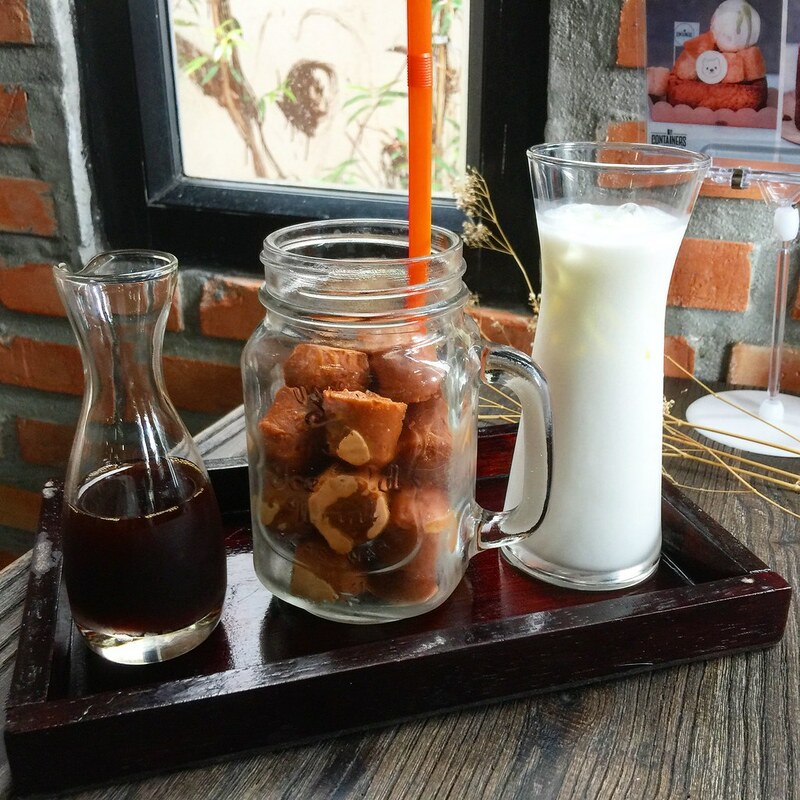 I tried the Thai Milk Tea cheese cake and it was beautiful. 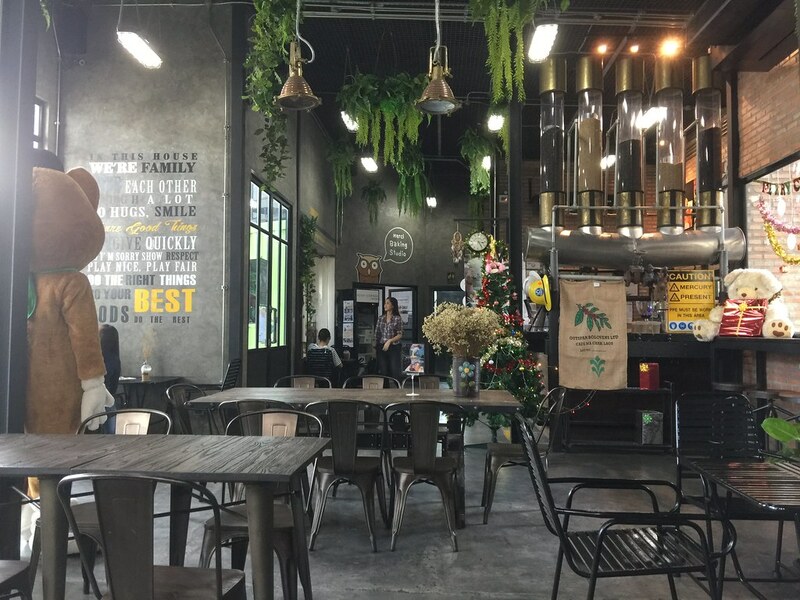 Samo Coffeebar has both indoor and outdoor sitting area. 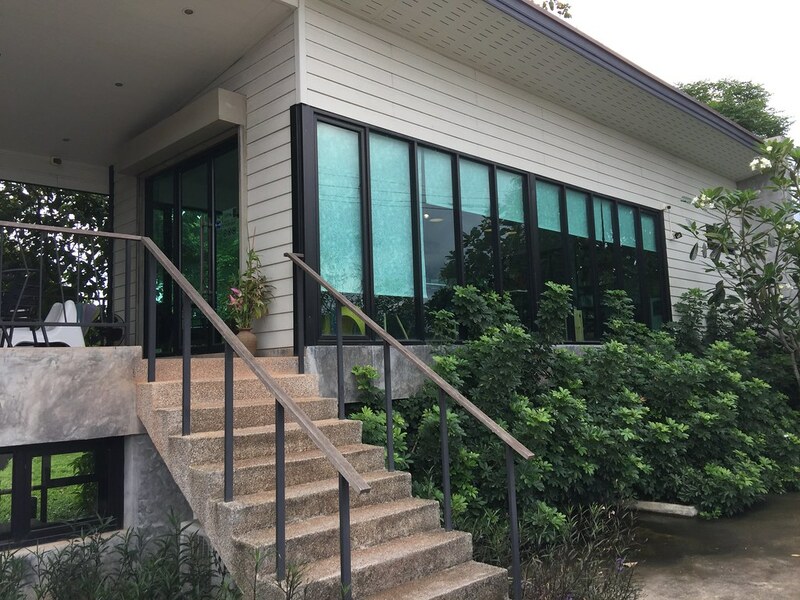 The cafe is like a glass house with greenery around it. 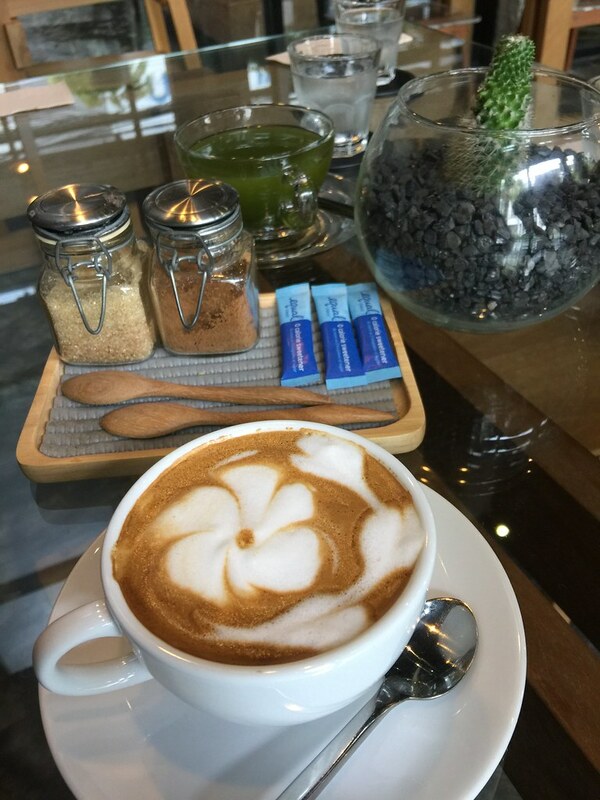 Good quality and aromatic coffee is served here. Their Japanese Samo Cheesecake seems popular with 4 different flavours (Thai Tea, Chocolate, Green Bean and Red Bean). This is the only cafe I visited that also offers cooked food on the menu. 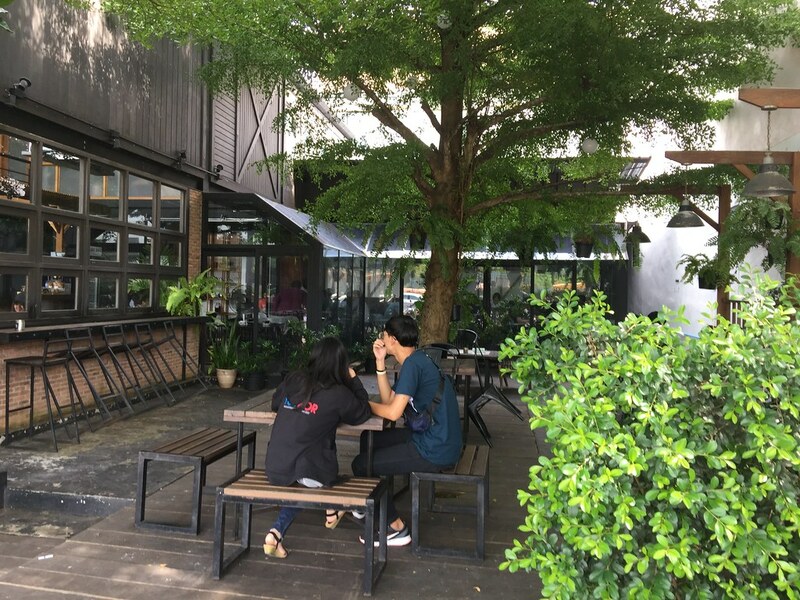 As it is located near an University, I was rather crowded with students studying in the cafe.